Prince Harry has revealed he suffered panic attacks at royal engagements and said the Invictus Games, the Paralympic-style competition he founded for injured service members, forced him to confront his own fears and reach out for help. 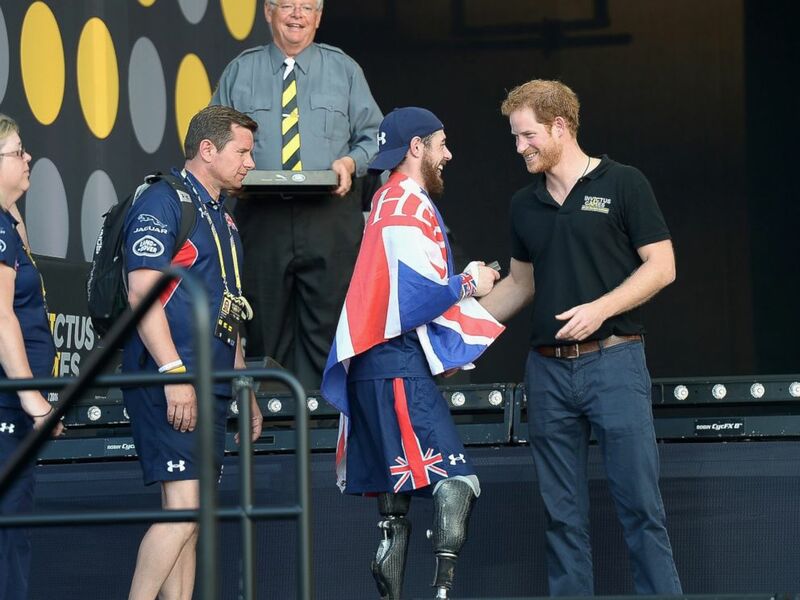 "Actually going through Invictus and speaking to all the guys about their issues has really healed me and helped me," Harry, 32, said in a new interview with Dave Henson airing today in the U.K. on Forces TV. "I have got plenty of issues. None of them really relate to Afghanistan but Afghanistan was the thing that triggered everything else and the process." Harry, a former Apache pilot, said it was his two tours of duty in Afghanistan that prompted him to deal with the 1997 death of his mother, Princess Diana, in a Paris car crash. Harry, who shared earlier this year that he sought counseling in his late 20s, told Henson how he overcame his own fears to ask for help. "I was like, 'Right, you are Prince Harry. You can do this. As long as you're not a complete t-- then you are going to be able to get that support because you've got the credibility of ten years' service and therefore you can really make a difference," he said. 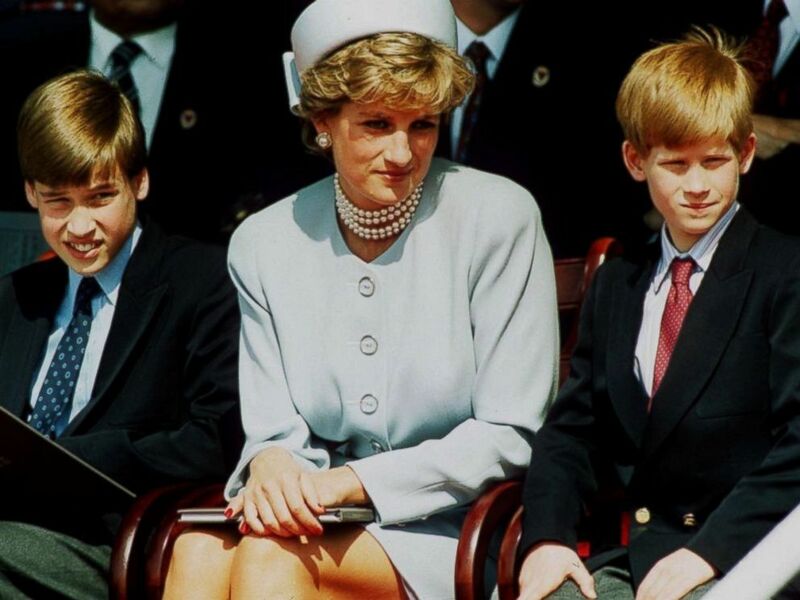 Princess Diana, Princess of Wales with her sons Prince William and Prince Harry attend the Heads of State VE Remembrance Service in Hyde Park in this May 7, 1995 file photo in London. Harry spoke with Henson, a Paralympic medal winner, to promote the 2017 Invictus Games, which will be held next in Toronto in September. The fifth-in-line to the British throne launched the Invictus Games in London in 2014 and credits the event with helping him conquer his own demons. "Yeah, 100 percent. For me, Invictus has been sort of like a cure for myself," he said. Harry also revealed in the interview details about the panic attacks he said he suffered at public engagements. "In my case, suit and tie, every single time I was in any room with loads of people, which is quite often, I was just pouring with sweat, like heart beating – boom, boom, boom, boom - and literally just like a washing machine," Harry said. Prince Harry greets sports competitors onstage at the Invictus Games Orlando 2016 - Closing Ceremony at ESPN Wide World of Sports Complex, May 12, 2016, in Lake Buena Vista, Fla. Both Harry and his brother, Prince William, have spoken more publicly this year about the loss of Princess Diana and how they coped. The brothers joined Princess Kate in creating the Heads Together campaign last year to break down the stigma surrounding mental illness. Harry told The Telegraph's Bryon Gordon in April that he "shut down all [his] emotions” for almost two decades after Diana's death. 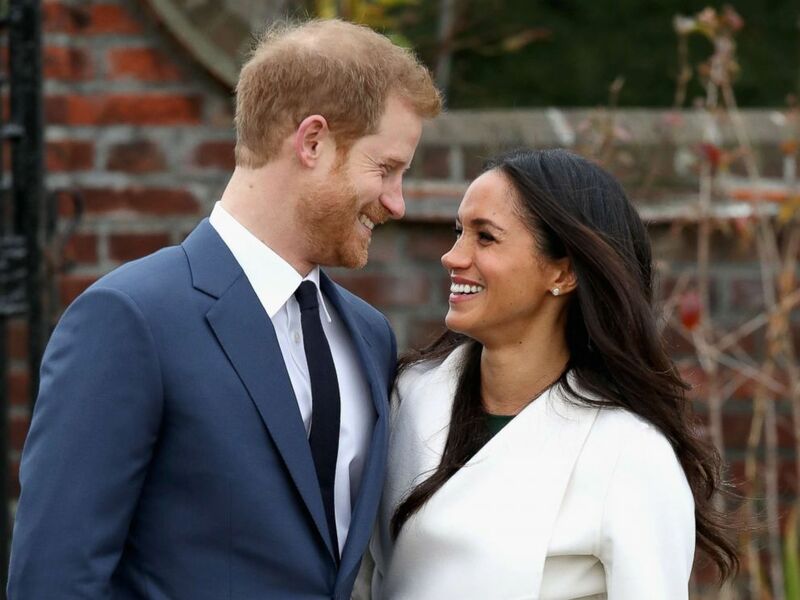 Harry, who started dating American actress Meghan Markle last summer, also described feeling completely overwhelmed having to live his life so publicly. "I have probably been very close to a complete breakdown on numerous occasions when all sorts of grief and sort of lies and misconceptions and everything are coming to you from every angle,” said Harry, who credited William with encouraging him to seek out mental health support. Harry told Henson that he wanted to help himself so he could help others. "When you can get your own head and self back on the right path, the amount of people you can help is unbelievable because you can tell the signs in people," Harry said. "You can see it in their eyes. You can see it in their reactions."